Introduction: Why Is Revival Important? Day 2: What Is the Gospel Message? 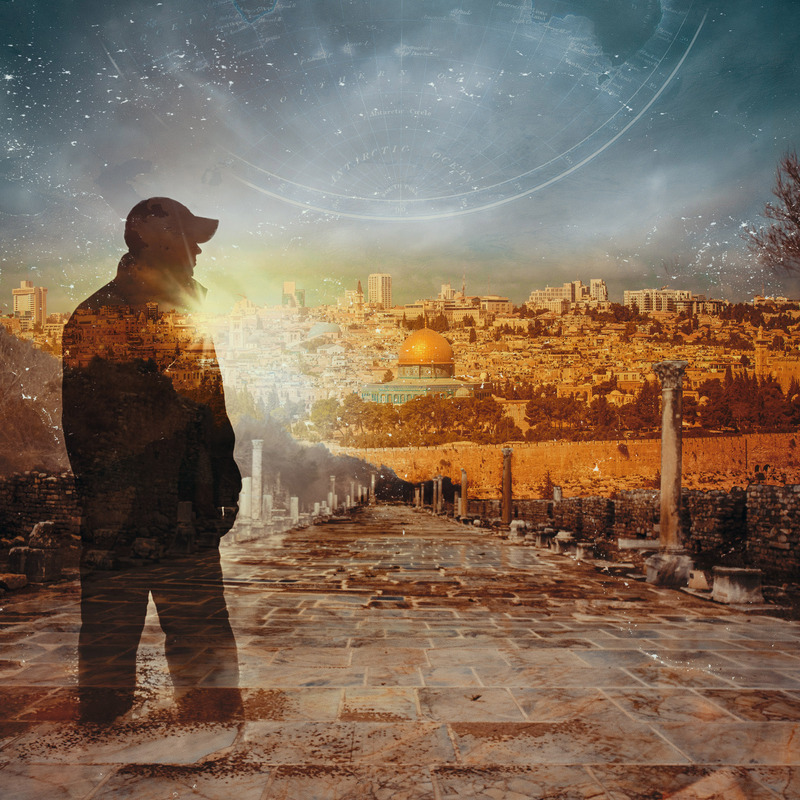 Day 3: A World Without the Gospel Message? Day 26: Can God Actually Move Mountains? Day 60: Lying About Winning? 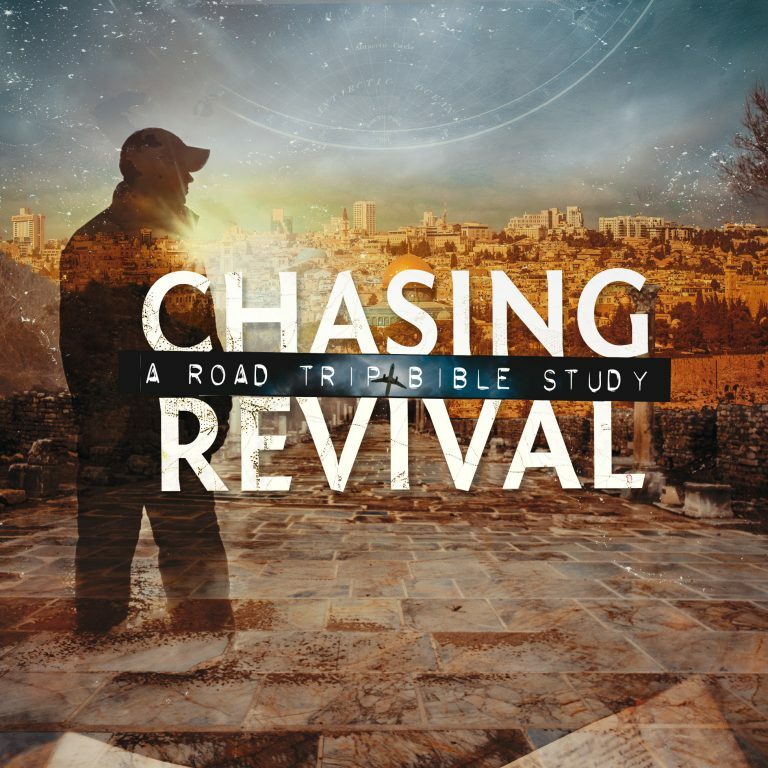 The Chasing Revival Digital Book Study requires more screen space. However, it is also available in the BTJ app! You can work on the study in either the app or the website, or both, and your question answers and study progress will be synchronized between the two. 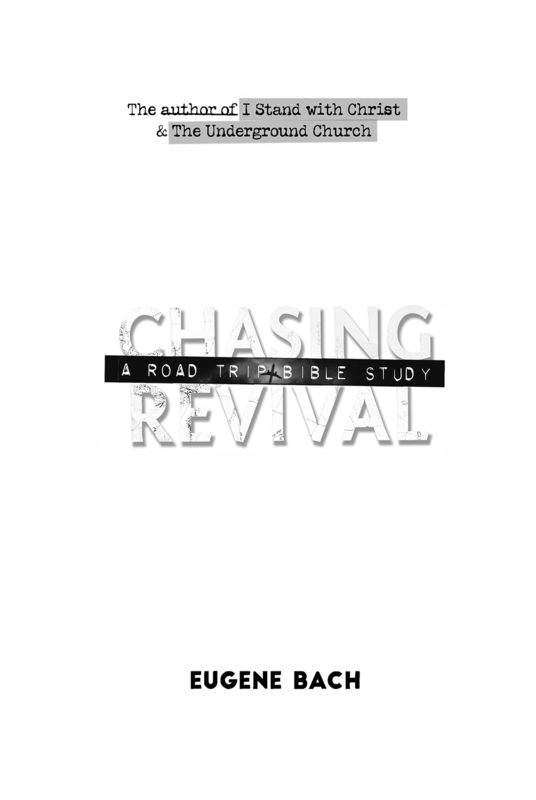 You must be logged in to view the Chasing Revival Digital Book Study.